Improve your scoring with optimized velocity in Bridgestone’s e6 Speed Golf Balls. Every layer of the ball is designed to improve your speed, flight path, and distance. 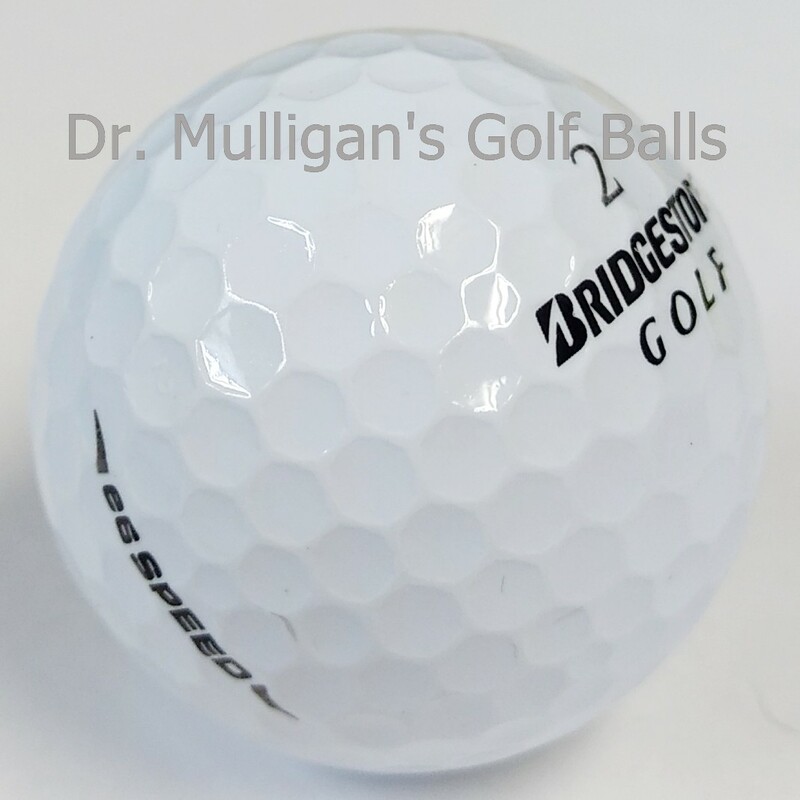 Bridgestone took great care in designing every layer of the e6 Speed Golf ball to make it the optimal ball for most players. The straight speed core is designed for incredible speed and low spin. The armor cover is soft while reducing cutting. The mantel is composed of anti-side spin materials and counteracts backspin to fly straighter. By adding these elements together, it takes the guess work out of achieving precision hits. Bridgestone performed over 2 million ball fittings. 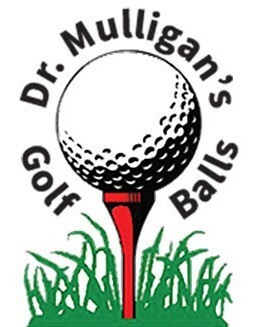 After analyzing the data, they concluded that a sizeable segment of golfers would benefit from a ball that flies straighter. They designed the e6 Speed Golf Ball to fly 31% straighter and 9 yards longer than comparable golf balls on the market. It’s great for players with a high-speed swing and who like a firmer feel off the clubface.